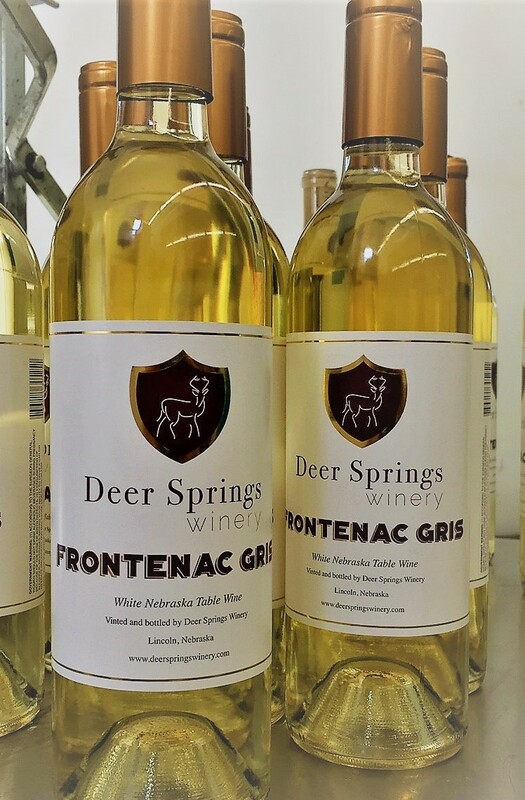 This dry white wine is elegant and richly complex, with Anjou pear, crisp apple, floral highlights, hints of honey, & allspice. “Sur Lie” fermentation in French Oak barrels adds a toasty, nutty “hazelnut” quality and additional depth and complexity, and fresh creaminess on the finish. 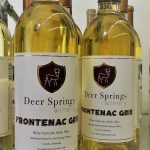 Production is limited, sells out quickly! 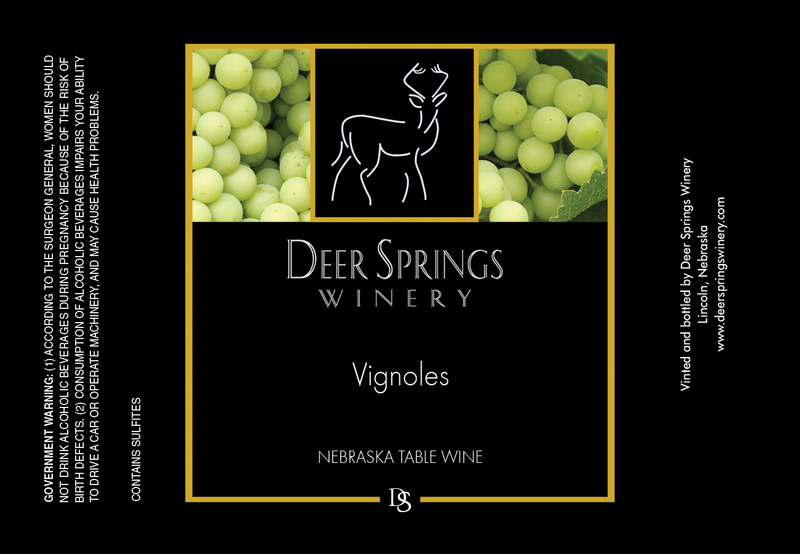 A vibrant young white with tropical fruit flavors, bright crisp structure and a clean finish. Refreshing as an island breeze! 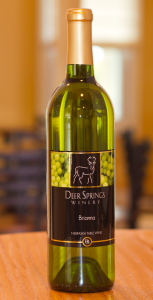 A sweeter white wine with aromas of orchard fruits such as peach, apricot, and nectarine. 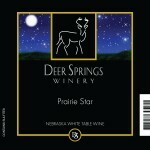 This is a wonderful “house wine” to have on hand for casual entertaining, picnics or barbeques. The perfect host or hostess gift! 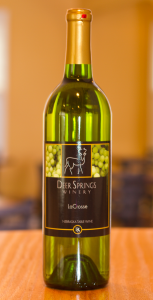 Crisp and restrained on the palate with bright acidity and aromas of lemongrass and citrus fruits. 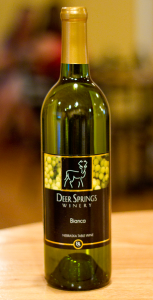 Pairs well with pastas with light or cream sauces, grilled fish or seafood, poultry, grilled vegetables. 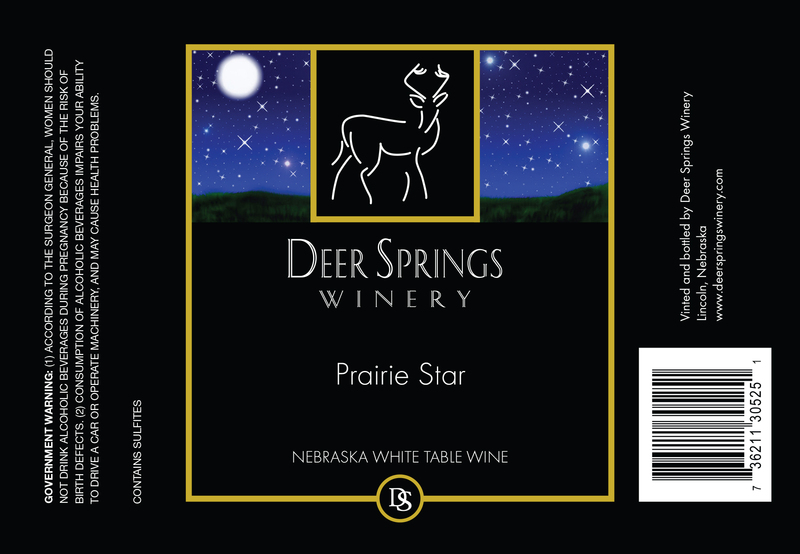 Prairie Star – 2017 Now Available! 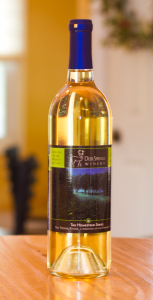 A sweet White wine with crisp orchard fruit characteristics, and hint of honey in the finish. Related to Chardonnay.